Tourist has debuted his new single online. The Grammy-winning record producer and songwriter posted the audio clip for “Holding On” to his SoundCloud page on Thursday (March 26, 2015). “Holding On” – featuring vocals from Josef Salvat and Niia – will be available for download from May 24 via iTunes (UK) and all other digital outlets. The track marks the second promotional cut from Tourist’s upcoming debut album under Tourist Recordings and Polydor Records. On the songwriting and production front, Tourist – real name William Phillips – previously co-wrote and / or produced Sam Smith’s “Stay With Me” [Capitol Records] and Jessie Ware’s “Pieces” [Island Records]. He also contributed to the as-yet-untitled first studio collection by G.O.O.D. Music signee Kacy Hill, which is expected to be released later this year. Listen to “Holding On” below. Chris Loco has hinted at a new collaboration with Javeon. “Sick day w @Javeon,” the British record producer and songwriter posted to his Twitter account on Wednesday (March 25, 2015). Loco recently co-wrote and co-produced “Nothing but a Heartbeat” for Say Lou Lou. The Karen Poole-assisted track appears on the pop duo’s debut album, “Lucid Dreaming,” out on April 6 via iTunes and all other digital outlets. His other songwriting and production credits include Professor Green’s “Lullaby” f/ Tori Kelly [Virgin EMI Records], Raleigh Ritchie’s “Stronger Than Ever” [Columbia Records] and Rita Ora’s “Shine Ya Light” [Columbia Records]. He also contributed to the next projects by Raye [Polydor Records], Elijah Blake [Def Jam Recordings], Kwabs [Atlantic Records], Ella Eyre [Virgin EMI Records], Bipolar Sunshine [Polydor Records] and Emeli Sande [Capitol Records]. Meanwhile, Javeon’s first studio collection is expected to be released later this year under 70HZ Recordings in partnership with PMR Records. Album contributors are Fraser T. Smith (Adele, CeeLo Green), Laura Dockrill (Jessie Ware, Karen Harding), Tourist (Jimmy Napes, Sam Smith), MNEK (Madonna, Kylie Minogue) and Craze & Hoax (Mary J. Blige, Pixie Lott). Watch the music video for “Give Up” below. Kacy Hill has collaborated with Two Inch Punch on new material. Furthermore, he co-wrote and produced Sam Smith’s “Money on My Mind” [Capitol], Ella Eyre’s “Deeper” [Virgin EMI], Jessie Ware’s “Say You Love Me” [PMR / Island] and Years and Years’ “Desire” [Polydor]. As mentioned in earlier posts, Hill has signed a record deal with Kanye West’s G.O.O.D. Music and will release her first studio collection later this year. The still-untitled project reportedly boasts additional contributions from Tourist (Lianne La Havas, Jimmy Napes), Autumn Rowe (Leona Lewis, Kylie Minogue) and Burns (Ellie Goulding, Charli XCX). 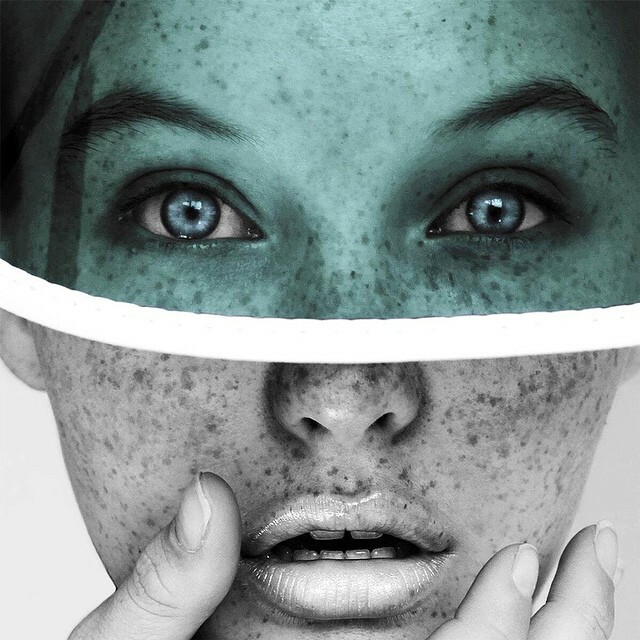 Watch the music video for Kacy Hill’s “Experience” below. 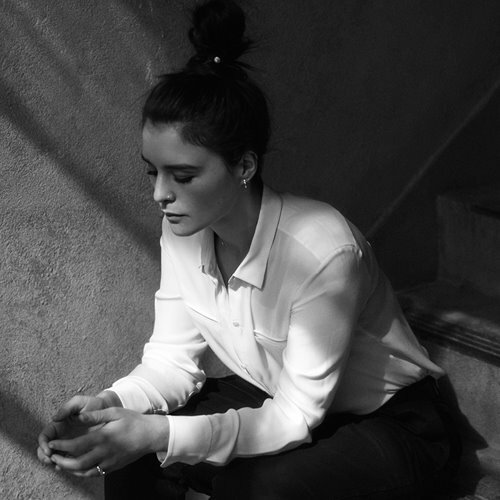 Jessie Ware has unleashed the music video for her new single online. The singer/songwriter posted the Chris Sweeney-directed clip for “Champagne Kisses” to her official Vevo channel on Wednesday (February 11, 2015). “Champagne Kisses” was co-written and produced by Benny Blanco (Charli XCX, Gwen Stefani) and Two Inch Punch (Ella Eyre, Sam Smith). Ware’s latest album “Tough Love” – featuring previous promotional cuts “Say You Love Me” and “You and I (Forever) – is now available for download via iTunes in partnership with PMR Records and Island Records. The follow-up to 2013’s “Devotion” includes further alliances with Jimmy Napes (Ellie Goulding, Mary J. Blige), Dev Hynes (Solange, Carly Rae Jepsen), Tourist (Lianne La Havas, Kacy Hill) and Emile Haynie (Pink, Bruno Mars). Tourist has hinted at a new collaboration with Kacy Hill. “So @KacyHill likes to do handstands in the studio” he posted to his official Twitter profile on Wednesday (February 04, 2015). It is yet to be known whether the session is intended for a future Tourist release or Hill’s debut album. The British hitmaker – real name William Phillips – co-wrote “Stay with Me” for Sam Smith along with Jimmy Napes, which debuted at number one on the UK Singles Chart and peaked to number two on the US Billboard Chart. 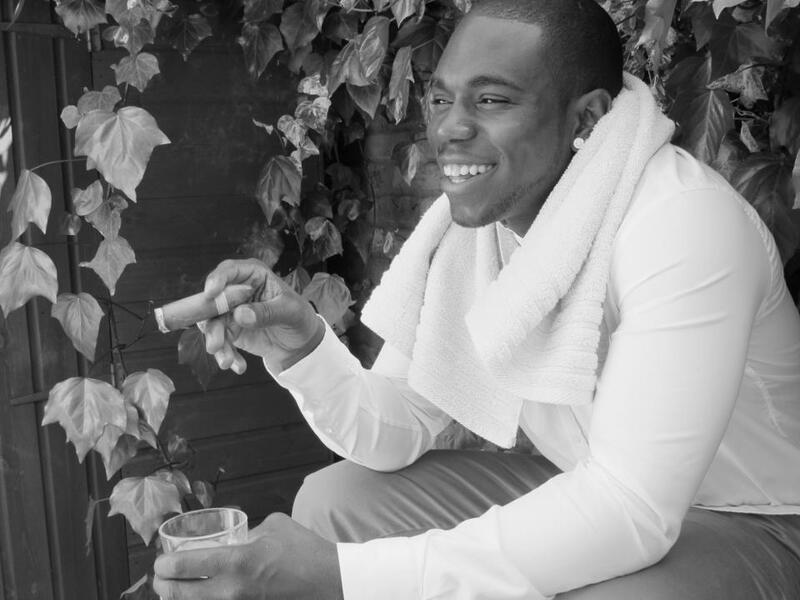 His songwriting and production resume includes further works with Years and Years [Polydor Records], Jessie Ware [PMR Records / Island Records] and Lianne La Havas [Warner Bros. Records]. Meanwhile, Hill is expected to release her first studio collection later this year via Kanye West’s label G.O.O.D. Music. The American record company houses other artists and musicians including John Legend, Big Sean, Teyana Taylor, Benny Cassette, Jeff Bhasker, Hudson Mohawke, Mos Def and Ernest “No I.D.” Wilson. 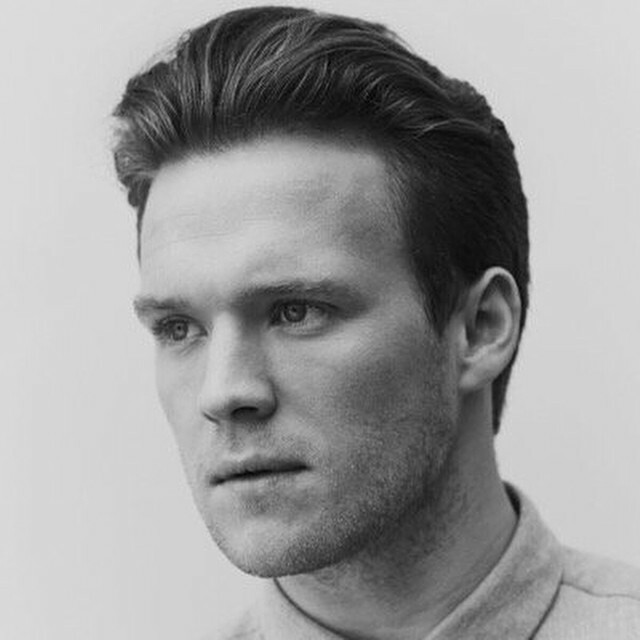 Watch the music video for Tourist’s current single “Illuminate” below. Tourist has announced the title for his upcoming debut album. The British record producer and songwriter – real name William Edward Phillips – christened his first studio collection “U” and will release it later this year via Tourist Recordings in partnership with Polydor Records. Current single “Illuminate” – featuring fellow British group Years and Years – is now available for download via iTunes and all other digital outlets. “U” follows 2014’s EP “Patterns,” which was released via Method Records and included guest appearances from Lianne La Havas and Will Heard. Tourist recently scored a Grammy nomination for co-writing Sam Smith’s “Stay with Me” along with Jimmy Napes. The track debuted at number one on the UK Charts and peaked to number two on the US Billboard Hot 100 Singles Charts. He also co-wrote “Pieces” for Jessie Ware along with Napes. The Emile Haynie-produced track appears on Ware’s latest album, “Tough Love,” now available for download via iTunes in partnership with PMR Records and Island Records. Watch the music video for “Illuminate” below. Years & Years have confirmed the title for their new single. The British electronica trio dubbed their next promotional cut “King” and will release it digitally on 1st March via iTunes and all other digital outlets. “King” was written by group members Oliver “Olly” Alexander, Michael “Mikey” Goldsworthy and Emre Turkmen. The track follows previous single “Desire,” which peaked at number twenty two on the UK Singles Chart. Their full length debut album is expected to be released later this year via Universal Music Group / Polydor Records. 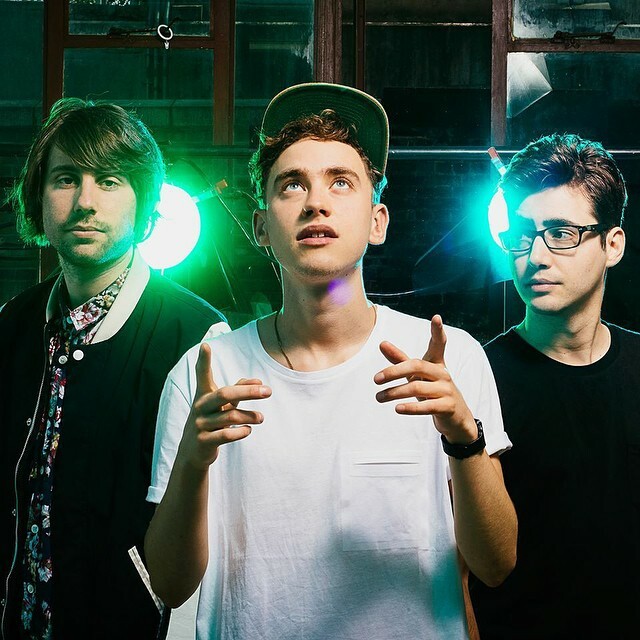 Among the contributors backing Years & Years on the still-untitled project are Jimmy Napes (Mary J. Blige, Ellie Goulding), Kid Harpoon (Florence Welch, Lily Allen) and Two Inch Punch (Sam Smith, Jessie Ware). Watch the music video for “Desire” below.